This is exactly what I like in my historical fantasies and to be honest, I’m so sad that this was only a mere 8000ish words. As per the blurb, Prince Marcelo of Sheburat is basically a rare male in a highly matriarchal society. Not much is expected of him, let alone marriage or anything of import. Marcelo has long since resigned himself to a quiet life of celibacy and being a minor figurehead at most in his female dominated family. Sexuality and desire has not even been a blip on his radar until that is, his sister’s untimely death throws 2 kingdoms into chaos, as the question of who will now fulfill the peace treaty between two very different countries arises. Created 18 years ago, the treaty between Sheburat and Zioneven had a contingency plan should the original terms become void on either side for any reason, and Prince Efren of Zioneven and his advisors have always had an alternate choice should that happen. No one is more surprised than Marcelo that he’s chosen instead of one of his many eligible sisters. 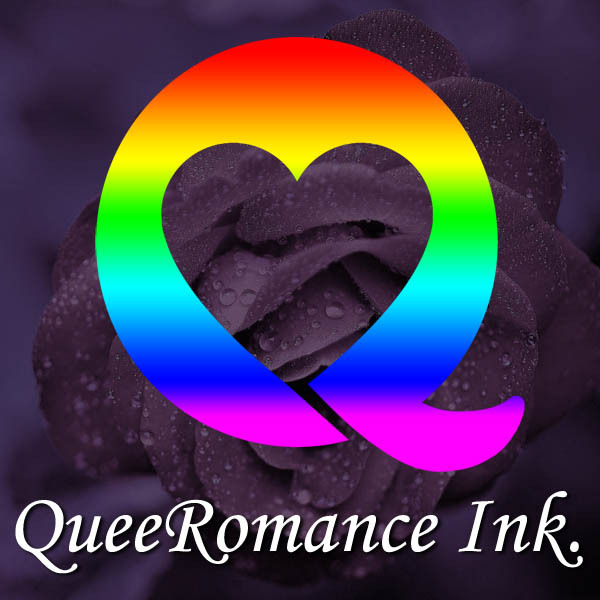 Admittedly, I loved the premise of this, and it was quite nostalgic of many a M/F historical I’ve read that played on arranged marriages and the obligations that such a setup entails. I’m only disappointed that we didn’t get a more detailed and drawn out look at Efren courting Marcelo for the potential of some delicious (all that is virginal) awakening that is just begging to be explored. Darn!! My poor self also would’ve happily read about the growing relationship between two strangers “forced” to work together for the good of their people - a partnership that eventually evolves into respect and love as Marcelo discovers what his new life has to offer under such tutelage and care. Oh yes! Don’t get me wrong. This was lovely, but it left me wanting which I suppose is the best compliment! I know I wouldn’t say no to more of these two regarding their future or just a new edition expanding on all the potential this little story contains. More please! Thank you to the author/publisher for a copy in exchange for an honest review . Curious about the book? 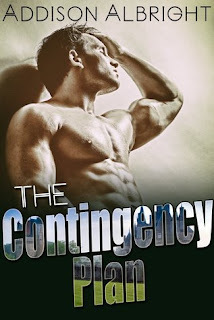 Don't miss The Contingency Plan release blitz HERE!